This is a lower version to the Huawei P10 Plus. Though, they pack almost the same specifications and feature. Their differences are the memory, RAM, battery and screen size. Below is the full specifications and price of Huawei P10. Huawei P10 specifications. 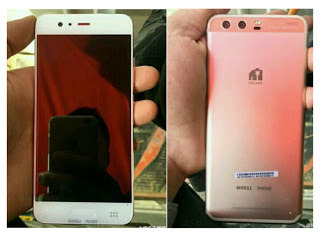 Huawei P10 released date. Huawei P10 price in China, India, Nigeria, Kenya, Europe.